Tyrion wraps up his weekend champion in the 3’3 Green Hunters! 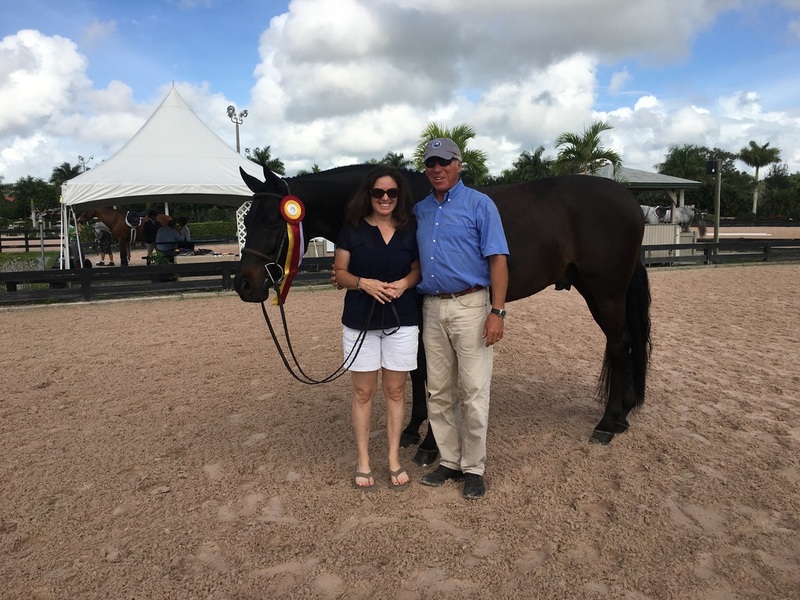 The JT Farm team enjoyed ample success on the Winter Equestrian Festival circuit in Wellington, Florida, with green horses earning valuable mileage and veterans winning many great prizes. 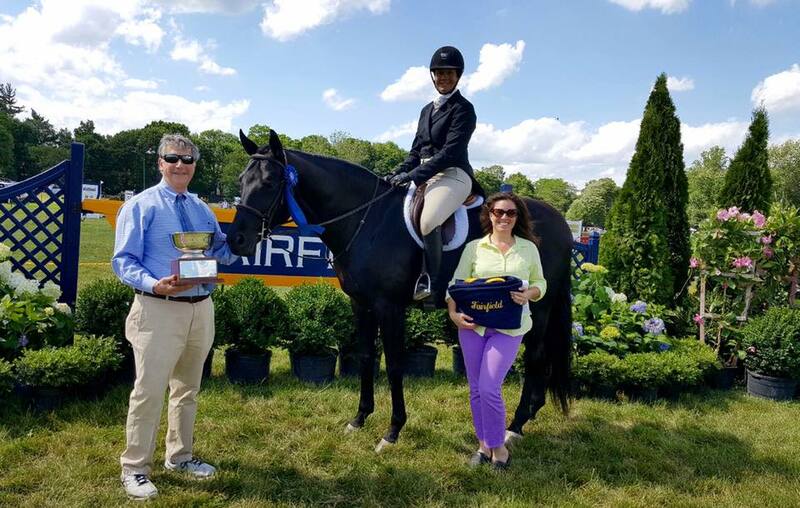 JT Farm's Tyrion and Havens Schatt made their presence known in the 3'3" Green Hunter section, with multiple wins, tricolors and victories in the USHJA Green Hunter Incentive Stake classes. 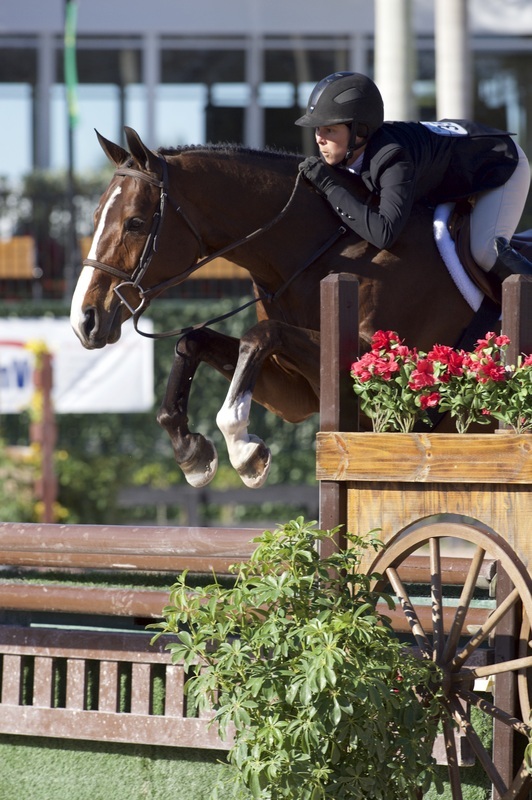 Tyrion, a 2011 Dutch Warmblood (by Caleandro), earned scores of 90 on his way to top honors. He currently stands in the top 10 in the United States Hunter Jumper Association USHJA Green Hunter Incentive standings in the National, Stallions/Geldings and 6- and 7-Year-Old categories. 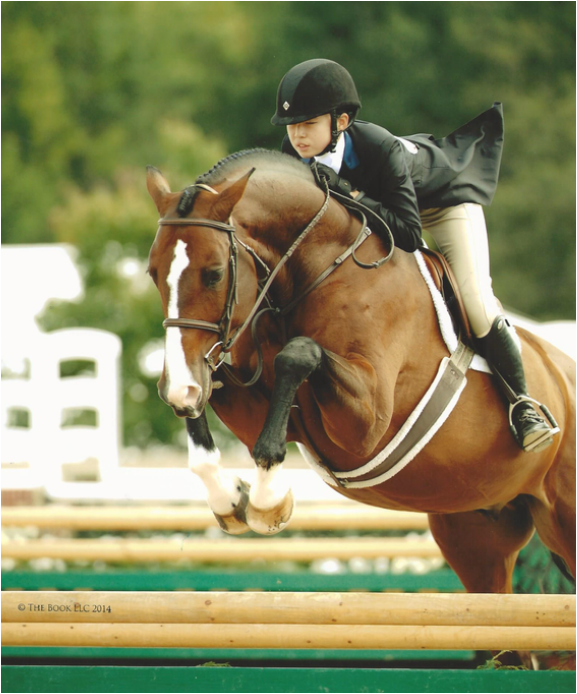 Libby Melbourne and Eastwood jumped to championship honors in the 3'3" Junior Hunter, 16-17, section, even capturing the coveted championship during Week 11. Mirror Image and Ellen Toon returned to the show ring together and started the circuit during Week 2 with championship performances in the Adult Amateur and in the 3'3" Amateur-Owners (Week 10) before moving up to the 3'6" Amateur-Owner, 36 and Over, section, where they earned the reserve championship during WEF 11. JT Farm's Gabriel, a 2011 Dutch Warmblood gelding (by Azteca VDL), starred in the 3'6" Green Conformation section with Havens Schatt. 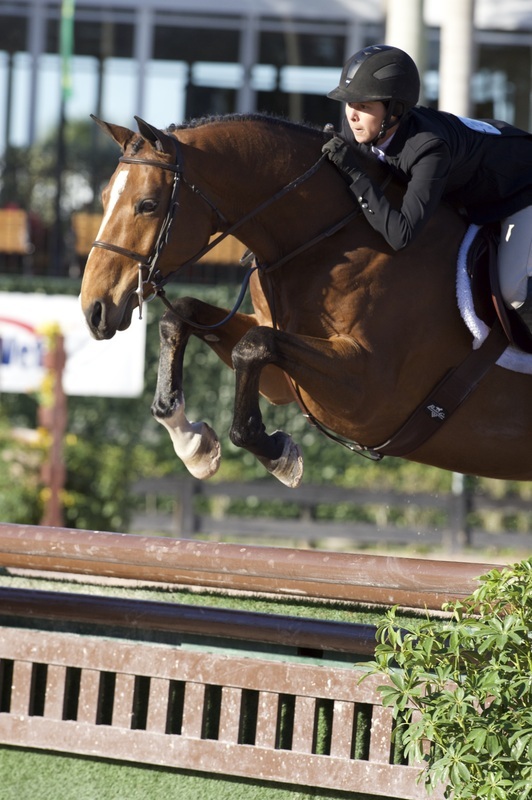 The pair earned the reserve championship during WEF 11 in just their second outing together at that height. 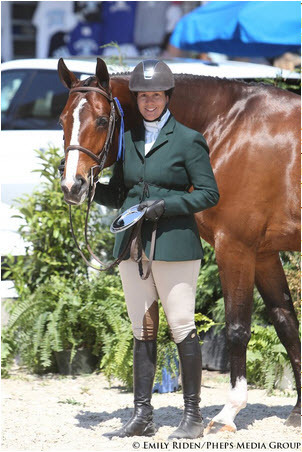 Ellyn Fritz rode the sale horse Doc to excellent performances in the big equitation classes, with top ribbons in the Equitation, 15-17, section as well as the highly competitive ASPCA Maclay and USEF Medal classes. We also had a great weekend with Alex Coursen showing in the Adult Hunters, with more smiles than we've ever seen! JT Farm had a wonderful winter season, and we look forward to returning to the Northeast shows for the spring and summer! 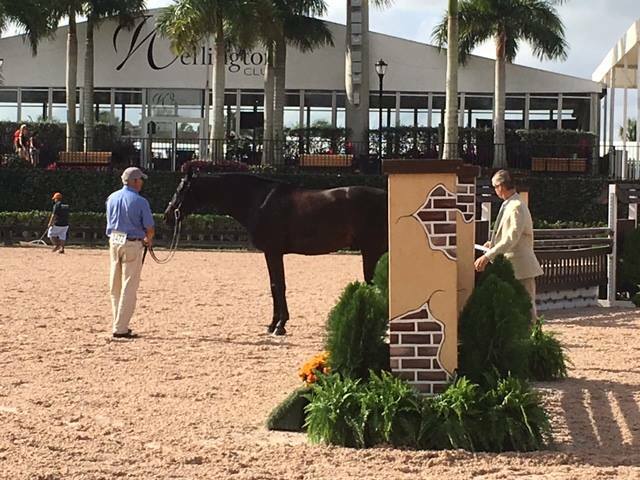 Undergrad made his debut in the Green Conformations this week in Wellington, Fl and did so in style as Reserve Champion at the ESP New Year's Show. Congratulations to Sheldon with rider Havens Schatt, trainer Jim Toon and owner Alexandra Beaumont. Aly also won the Junior/AO 3'3" Classic at ESP Holiday Festival III at Wellington on Undergrad! And There's More! Ellen Toon Reserve Champion at Devon 2015 and Winner of Sambalino Award. Mirror Image ("Mimi") continues her amazing winning ways with Ellen Toon - first in the the Amateur Owner 36+ Stake Class with a high point division score of 90 and winning her second under saddle class of the week (see the video below of Ellen's winning stake round). 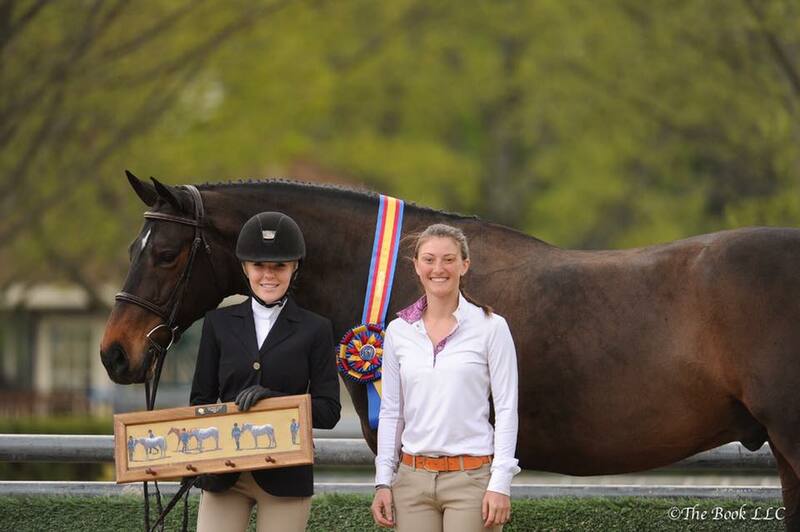 Mimi and Ellen are crowned Reserve Champion at The Devon Horse Show 2015. In addition, Mirror Image and Ellen win the prestigious Sambalino Award which is given by the judges to the horse which most epitomized how you want your amateur hunter to go, jump, and move. Congrats to Team Toon!! Mirror Image - Champion at The Devon Horse Show!